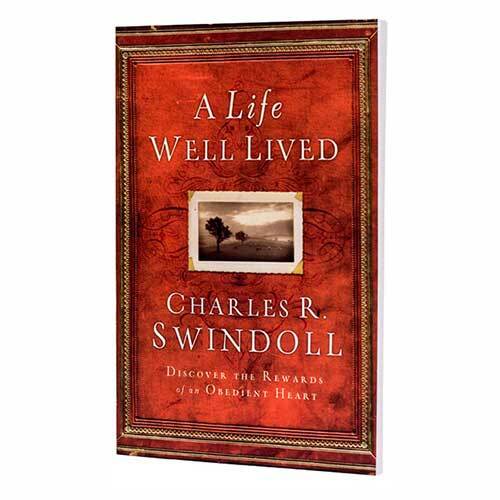 Starting in Micah 6:8, Chuck Swindoll clarifies what God desires for His children, making each quality come to life through Peter, Joseph, David, and Daniel. God’s expectations of us only lead us toward the lives we really want . . . and enable us to enjoy the rewards of a life well-lived.